What a weekend for the ’78 Championship Team! What an incredible weekend I just had! 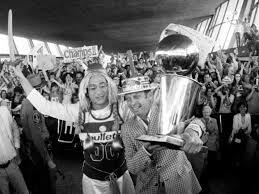 I must thank Ted Leonsis and his organization for doing a wonderful job of bringing back almost all of the players that participated in the 1978 Bullets Championship, including all the players and their wives, as well as the coaches, the trainer, and the general manager. 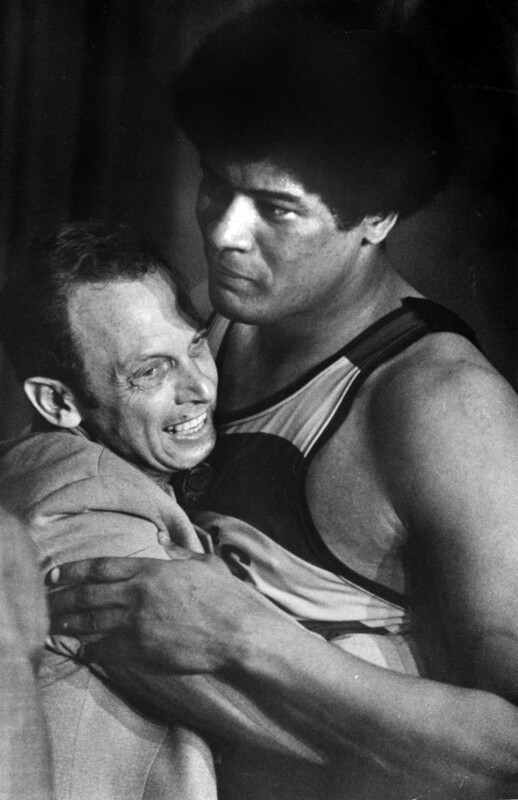 The most obvious part of the experience during that 1978 Championship season, of course, were the games, from the regular season through the final in Seattle. The things we did to keep up the “good luck”, like Jerry Sachs, the team vice president, always carrying a certain number of M&Ms; or my husband not changing his tie for any game! I am sure all these things did make a difference! 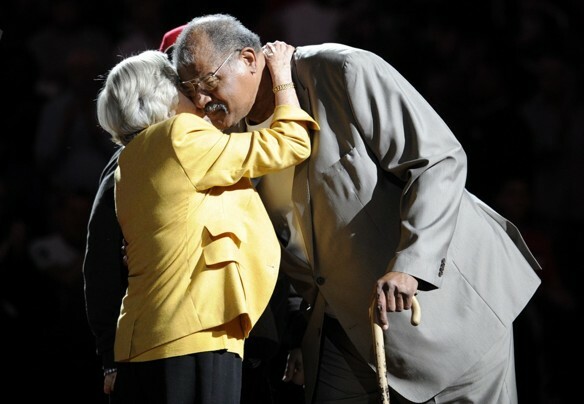 Bobby Dandridge told me that, if they team lost a game that season, the players preferred seeing my husband after the game, because they didn’t want to see me. I was the tough one!!!!!! I didn’t even know that they knew me. We watched acupuncture surgery together, only I almost passed out watching the surgeon take a saw to open a guy’s chest while he was chewing on an orange! Abe and some of the other players danced with Imelda Marcos in the Philippines on that tour. 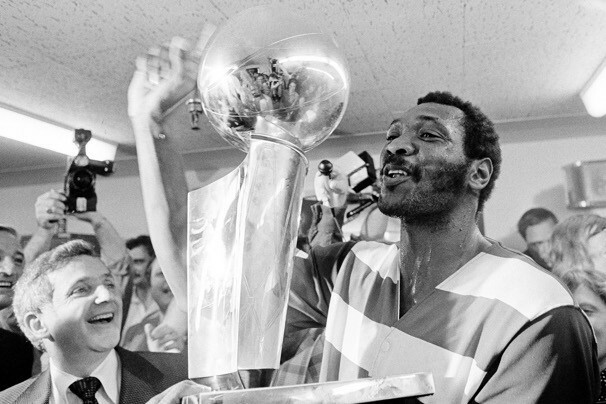 Elvin Hayes and the Championship Trophy! It was so great to see the guys again. This is me with Wes Unseld from the halftime ceremony. We were lucky to have traveled with the players, spending hours on the tour buses together. It probably wouldn’t happen today. 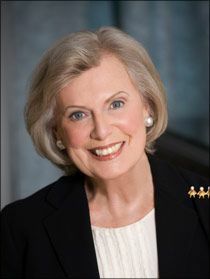 I have some more great stories but I will include them in my next blogs. But in the meantime, for everyone, it was a wonderful weekend of special memories.